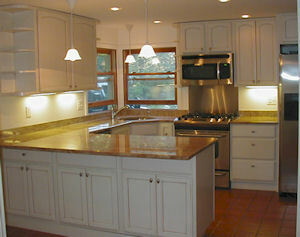 Home and Business renovation, repair and remodeling services in Fish Hoek and surrounding areas. 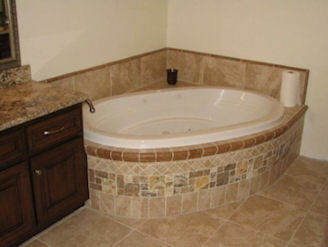 Golden Hands construction company specializing in home renovations, Woodwork, repairs and remodeling. Below is a list of common construction projects which we can assist you with.